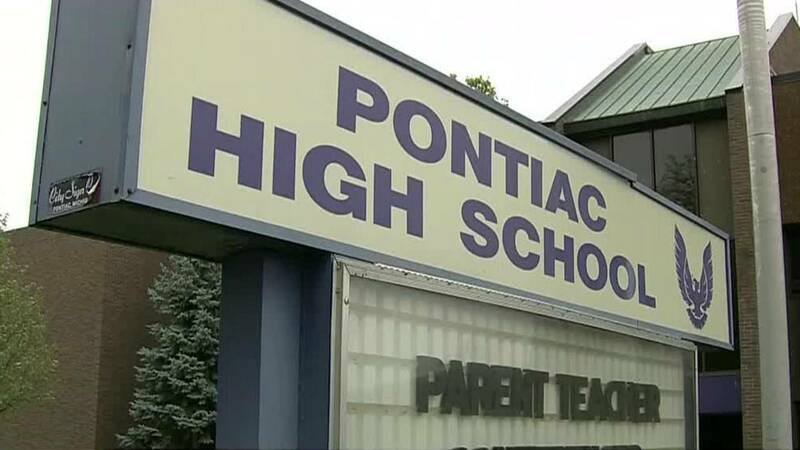 PONTIAC, Mich. - The Pontiac School District has been released from its consent agreement with the state as of October 12, the district announced Wednesday. The district now manages all operations and finances without state oversight. Under the consent agreement, the district adopted and implemented a plan that provided greater financial stability. This included an agreement with Oakland Schools for business administration and information technology services that enabled the district to better provide public educational services to residents. Additionally, the school district regularly adopted balanced budgets, including recently for the 2018-2019 fiscal year. Its deficit has been reduced from $52 million in 2013 to $6.6 million today.